I just started reading a new book called “Curing Cancer with Carrots”, the story of Ann Cameron, a woman who cured her Stage 4 colon cancer using only carrots. I’m fascinated by stories like this about people who forego chemo or radiation in favor of diet and lifestyle changes. I give thanks daily for my good health and wellness – I do not know what I would do if I was in their shoes. What I do know is that these courageous individuals are on the frontline, shining a light and heightening our collective awareness of the fact that we have more power to influence our health and wellbeing than we may have believed. I’ve read or heard so many stories of people defying the odds and healing their body through a combination of diet and lifestyle. I personally believe there is a place for traditional western medicine and alternative medicine. Deeply thankful for both, I especially appreciate stories that raise awareness of alternative ways to heal. It’s empowering to have more options than one and to inform ourselves of possibilities. Optimizing nutrition is always a good idea, especially when faced with an illness like cancer that is known to weaken the immune system. What do you think – do you agree? The emerging field of epigenetics is reported to explain the healing in many cases. 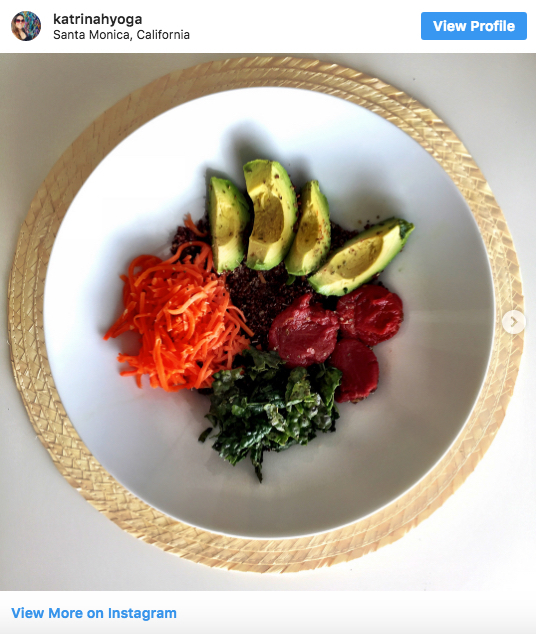 Nutritional epigenetics is the study of how hundreds of specific compounds in our diet affect the expression of our genes, turning on or off those genes that suppress or promote cancer, as well as other chronic illnesses. Reading Ann’s book, I’ve had carrots on my mind. So when I saw these fermented, organic, probiotic-rich carrots by Firefly Kitchens at WholeFoods, I decided to give them a try. Granted, they are a far cry from the five pounds of fresh carrot juice that Ann consumed every single day for eight months. Here are the ingredients, if you try it, hope you enjoy! PubMed: Immune suppression in cancer: effects on immune cells, mechanisms and future therapeutic intervention. 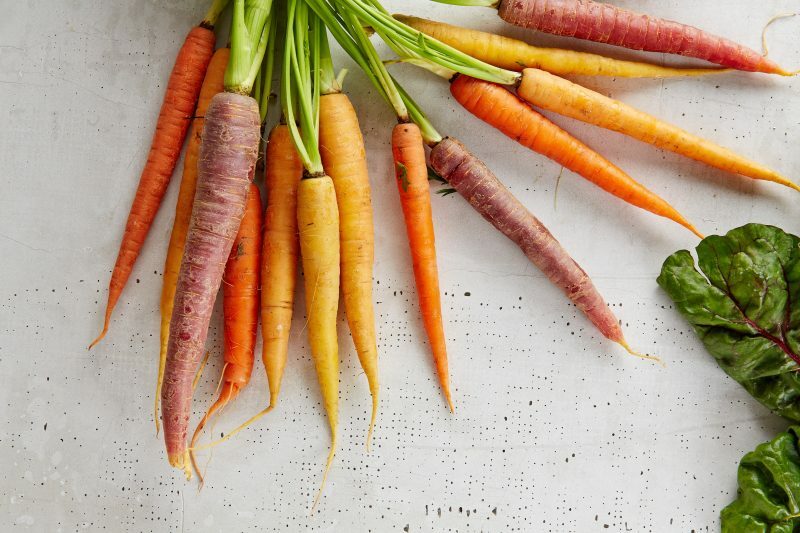 PubMed: Effects of bioactive compounds from carrots (Daucus carota L.), polyacetylenes, beta-carotene and lutein on human lymphoid leukaemia cells.